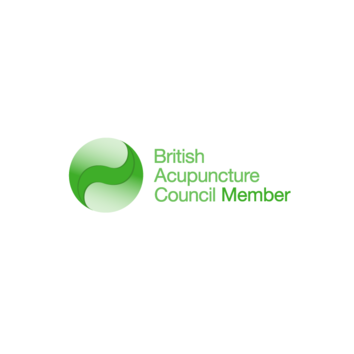 I am a member of the British Acupuncture Council (BAcC), the Acupuncture Fertility Network (AFN) and a Zita West affiliated acupuncturist. 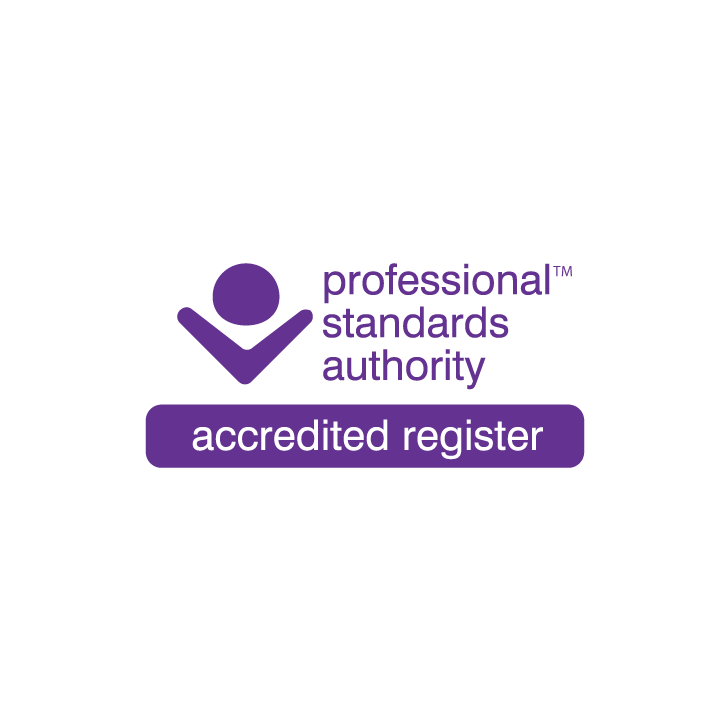 I also hold further qualifications in Cosmetic Acupuncture and Auricular (Ear) Acupuncture. I studied at the College for Naturopathic Medicine gaining a diploma in Naturopathy as well as Acupuncture. I also hold an Honours degree in Applied Biochemistry, a Masters in Molecular Biology and Biotechnology and a PhD in Tissue culture and Molecular Biology. I have worked for a number of companies inlcuding a large diagnostics and pharmaceutical company for many years. I have always been interested in medicine, particularly alternative and complementary therapies, and decided to undertake formal study and qualification in this area. 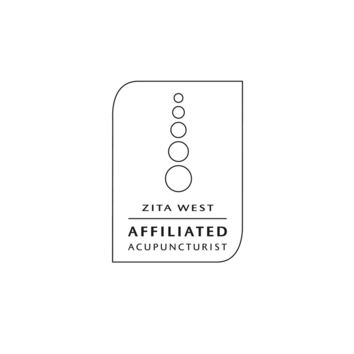 I am a member of Zita West Network for Reproductive Health, as an Affiliated Acupuncturist. 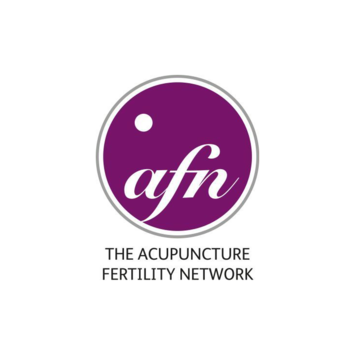 As an acupuncturist member of the network I receive training and ongoing support in Zita West’s comprehensive, holistic approach to achieving optimum reproductive health. This covers a wide range of treatments and approaches to help boost fertility, enhance IVF, improve pregnancy, enhance birth outcomes and support post-natal recovery. Built on the ground-breaking work of midwife, author and fertility and pregnancy expert Zita West and her renowned London clinic which is the largest integrated (medical and complementary) practice in the UK specialising in all aspects of male and female reproductive health. 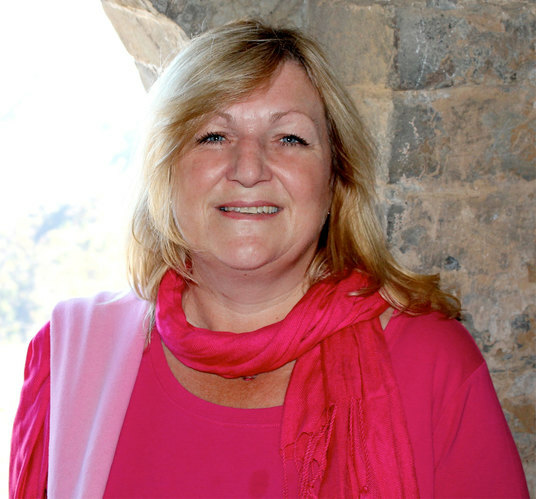 The network aims to share the unique skills and experience of Zita and her team of doctors, midwives and complementary therapists, with experienced independent acupuncturists across Ireland and the UK. You will not only benefit from my expertise but, through me, the training and support of Zita and her colleagues too. The Zita West Clinic works with thousands of women and men each year, helping them to boost their chances of conceiving successfully (both naturally and through IVF) and helping those who are already pregnant to have the best pregnancy possible and the brightest and healthiest of babies. This provides an unrivalled breadth and depth of knowledge to be shared with members of the network and their clients. FREE Zita West Fact Sheets to help boost your fertility and pep up your pregnancy. Auricular Acupuncture is a specialised complementary therapy where acupuncture points on the outer ear are treated, to help relieve many chronic complaints. It is most commonly known for the treatment of smoking cessation, weight loss and substance misuse.  It is now considered to be the standard acupuncture treatment for drug and alcohol addiction, however it forms the basis of a number of protocols used in the treatment of Stress, Anxiety, Depression, Insomnia and Pain Management. Naturopathy (also known as naturopathic medicine or natural medicine) focuses on natural remedies and the body's vital ability to heal and maintain itself. The patient is always treated holistically and a Naturopath empowers the patient to take responsibility for his/her own health by teaching self-care to prevent the onset of further disease.